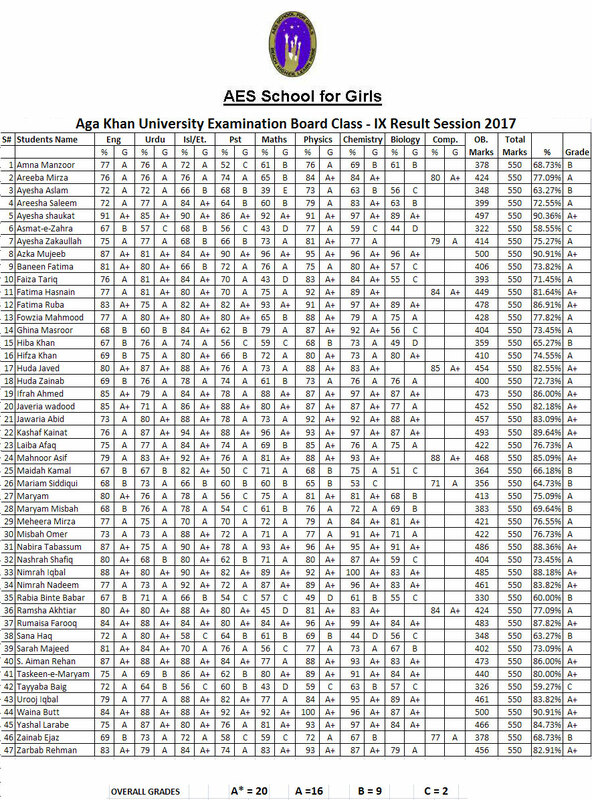 Assalamo Alaikum dear students, respected parents, honorable teachers, and my dear friends Masha Allah our students of Grade IX and X of Aku Examination Board have achieved excellent results. 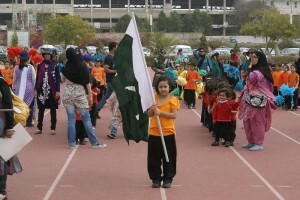 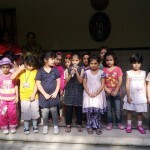 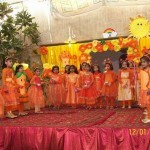 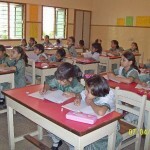 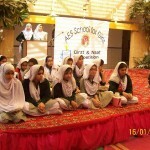 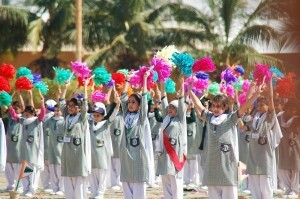 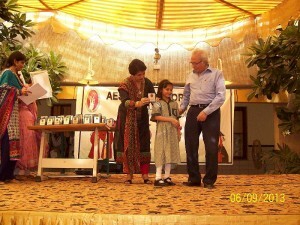 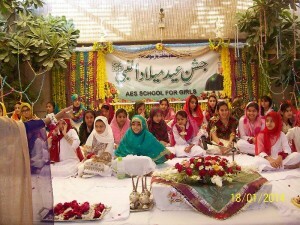 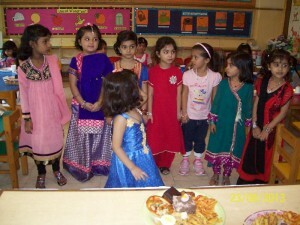 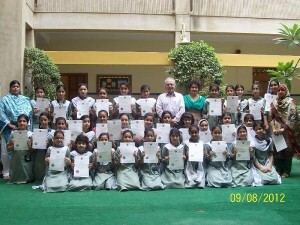 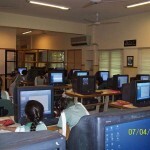 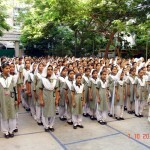 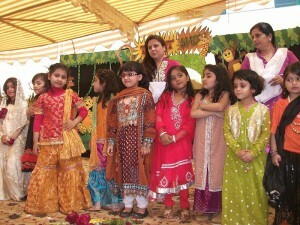 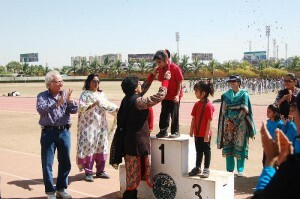 AES SCHOOL FOR GIRLS ST-17, Block 15, Gulistan-e- Jauhar,Karachi, Pakistan. 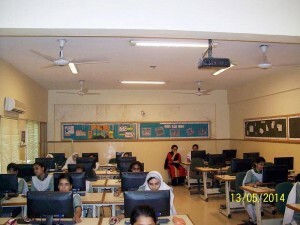 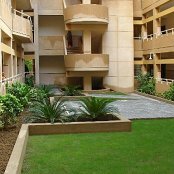 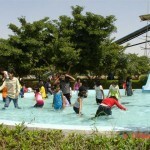 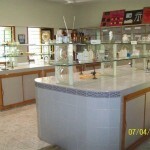 Z-06, Block 16-A, Gulistan-e-Jauhar, Karachi-Pakistan.